In line with our countinuous improvements and product line expansion policy, Bezares has developed a new generation of power take-offs for the Isuzu MYY 6E range. 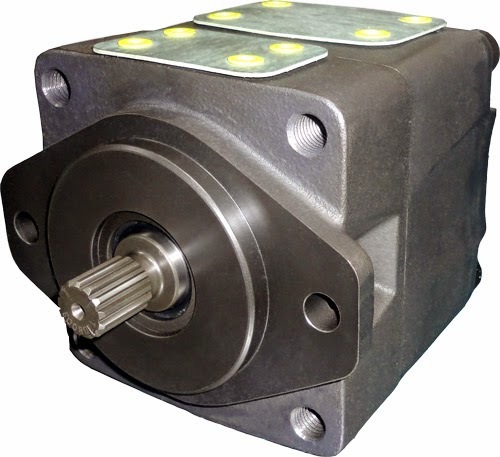 This new lateral PTOs with two gears is mounted on the left 6 holes window of the gearbox and is available in multiple versions with pneumatic, mechanical or vacuum shifting. Available with Flange, UNI 3 and ISO 4 holes outputs. To receive prices and more information, please contact our sales department. This new PTO transmits a maximum torque of 400 Nm in continuous work and a 43kW power @1000 rpm. It is developed to be used in Hino 500 vehicles, from the FL 235 JN series, among others. With this new development Bezares completes its range for the new MX06 Hino gearboxes. 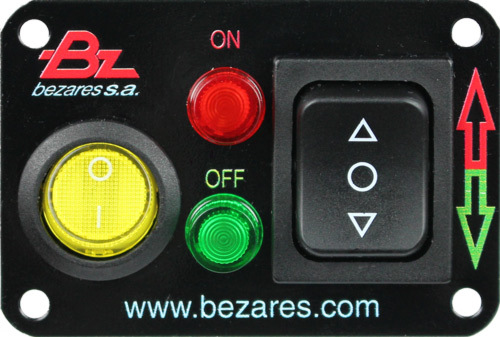 Bezares has updated its cabin control knob to remotelly operate the PTO and an electrical distributor. Thanks to this new, compact and modern design we can offer better integration in the dashboard, according with the current buttons implementation in new vehicles. The new control knobs are available now. To receive prices and more information, please contact our sales department. 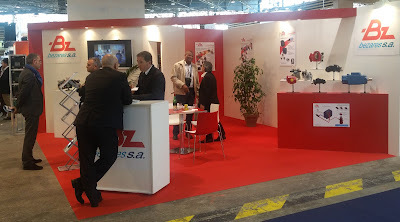 Bezares participated from November 17 to 21 at the Solutrans fair in Lyon (France), where it showcased, with its local subsidiary, Bezares France its latest mobile hydraulics products line as well as its industrial hydraulics products from our TDZ brand. As part of the World Week for Road Haulage and Urban Transport, the fair has hosted 850 exhibitors (25% international) and received about 37,000 visitors (15% international) in its 75,000 square meters of exhibition area.This focused specially on industry activities, with the goal to be the leading innovation European exhibition. We appreciate your visit to our stand and hope meet you again next year with many more news. 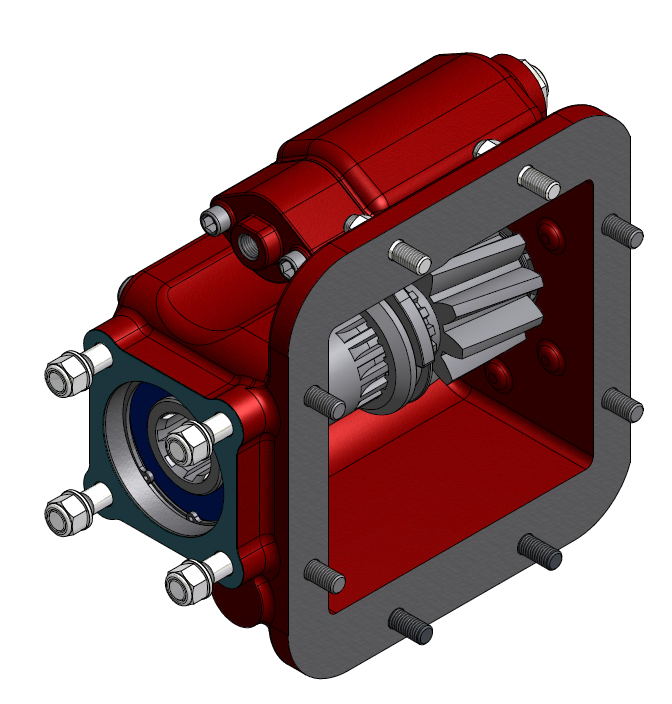 Among the many new developments Bezares is launching in 2015 is the new Twin Output Heavy Duty PTO for ZF Ecosplit series gearboxes (with or without Intarder). 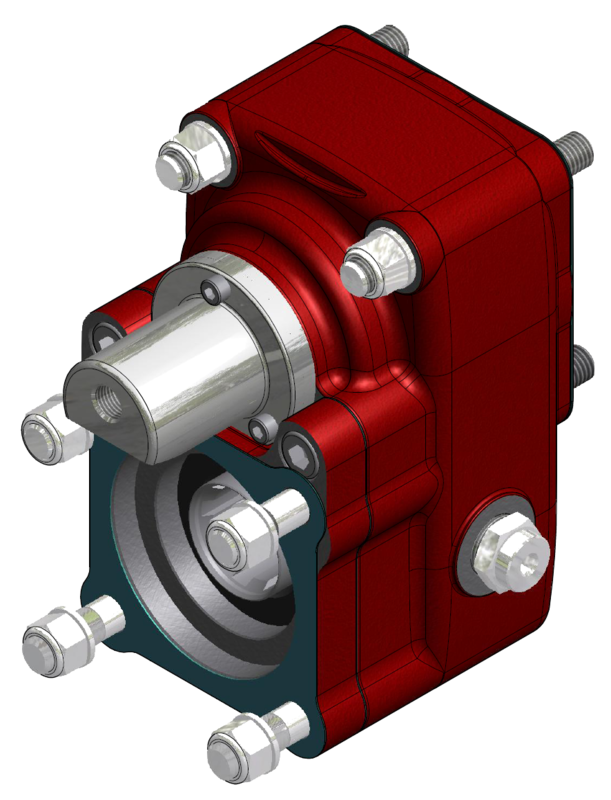 With reinforced body and two outputs that can be used independently it offers more flexibility, easily adapting to the most diverse mobile applications adding even more options to our already extensive line of PTOs for ZF gearboxes . This product exceeded expectations at all the pre-production tests and is available now, for prices and more details, please contact with our sales department. We are proud to introduce the new 3800 PTO series, which allow direct installation on side or bottom 8-bolt windows, such as Fuller, Mack, or Spicer gearboxes among others. 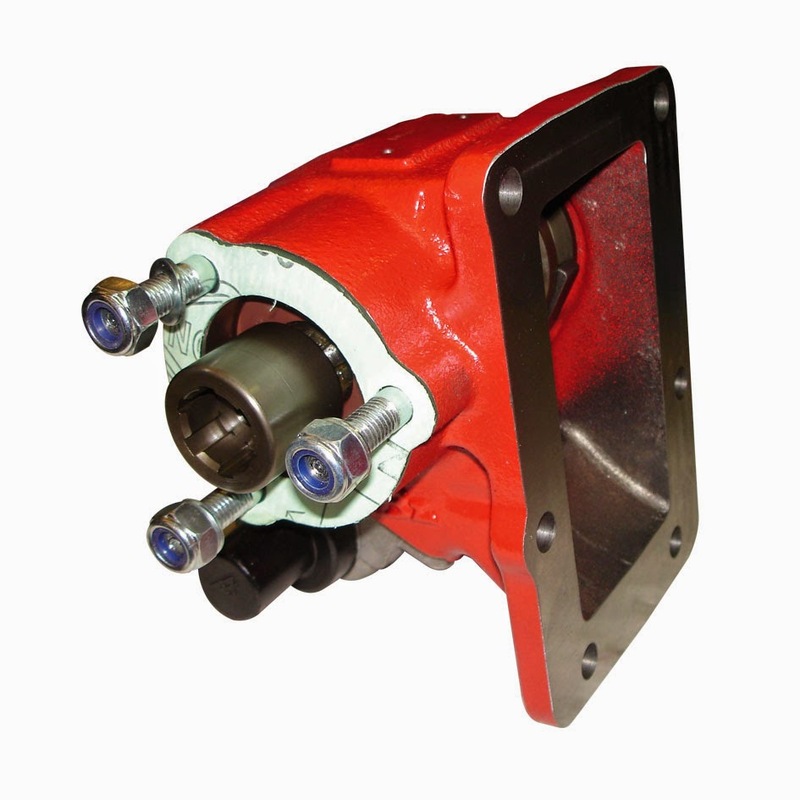 It is a PTO with internal clutch and construction, based on the famous design of our 3200 PTO, that powers thousands of hydraulic systems worldwide. From November 17th to 21th Bezares will be displaying its latest products at the exhibition of Road and Urban Transport professionals - Solutrans 2015 in Lyon, France. As part of the World Road Haulage & Urban Transport Week, the show aims to host 850 exhibitors (25% international) and receive about 37,000 visitors (15% international) in its 75,000 m² of exhibiting area, plus outdoor demonstration areas. It will highlight the activities in the industry and show its international side more than ever, together with its desire to be the top European exhibition for innovation. We are looking forward to meet all of you at our stand in the Hall 5 - Stand 143. 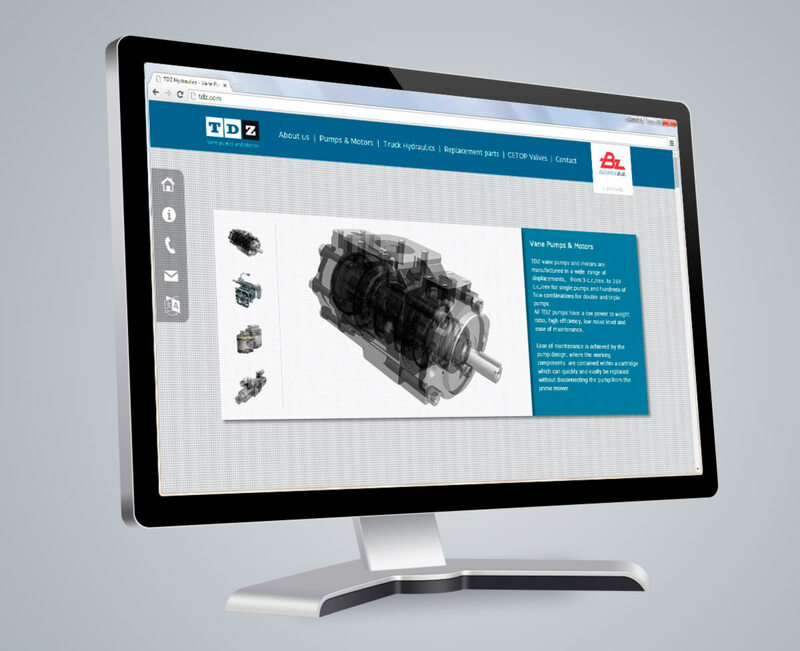 Bezares keeps improving it’s online presence, this time by renewing the website of TDZ, our brand for vane pumps and CETOP valves. We have developed a more intuitive, modern and complete website, in order to provide quickly and efficiently all of the information about our TDZ range of products, specially vane pumps and CETOP valves. The new web eases the access to all of the different products’ information, as well as contact through a simple form. It is also compatible with tablets and smartphones so it can be visited anywhere, from any device. Looking forward to receiving your visit. Bezares still committed to offer the ideal hydraulic components for your need, in this spirit we developed the new pneumatic PTO with constant mesh for Hino MX06 / 6,515, also available with cardan shaft output, with the high quality expected from Bezares products. 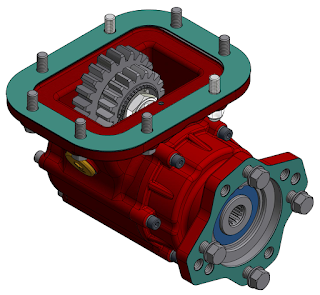 The MX06 6 speed gearbox, has a 8 holes window on the left side. This new PTO is capable of transmitting a maximum continuous torque of 400 Nm and a power of 43Kw @1000 rpm and is developed for use in vehicles Hino 500, FG 235 series 4x2, among others. For more information, please contact with our sales department. 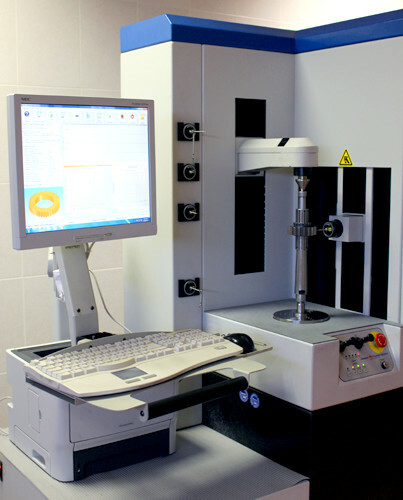 When the objective is to offer the best hydraulic solution for all applications, having one of the most extensive catalogues in the market isn't enough, that's why research and development are continuous processes at Bezares. As a result, we present our version of the front PTO with clutch for Caterpillar CX series gearboxes, allowing Caterpillar truck owners to also enjoy the safety and quality of Bezares products. PTOs for side windows, based on our 3100 series, are also available. This new PTO will be available in the third quarter of 2015, for more information consult our sales department. 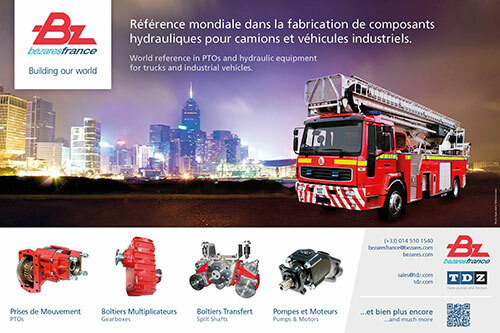 Bezares will be attending as exhibitor at the Firefighters Congress at the convention center Agen, France from September 23 to 26, 2015. With more than 300 exhibitors, 600 to 800 volunteers mobilized, 250 vehicles on display and demonstration and more than 30.000 visitors expected, the national convention of firefighters is the 2nd largest professional conference of France. "This is a significant tourist and economic promotion operation", according to Pierre Camani, the President of GC47. The congress will take place from Wednesday 23 to Saturday, 26 September 2015." It will be held at the convention center Agen. But we also want to animate the city center. Hence the organization of a parade of vehicles in the streets of the city on Wednesday evening and installation of a village fire brigade in the center. Bezares couldn't miss this opportunity to participate in such event and we are looking forward to meet you at the Hall X, Stand Y. 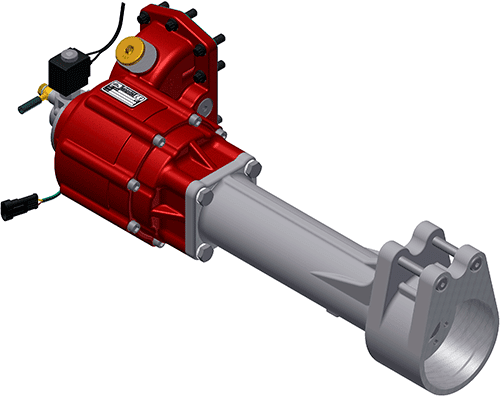 Expanding our extensive line of PTO, we are producing the first units of the Heavy Duty PTO for Hino H160S2x5 with 1 gear and pneumatic shifting. With launch planned for mid- June, this new PTO extends our PTOs range including, from now on, for the most powerful vehicles from Hyundai, such as the models HD-260, HD-270, HD-370S, HD-500, HD-700, HD-1000. 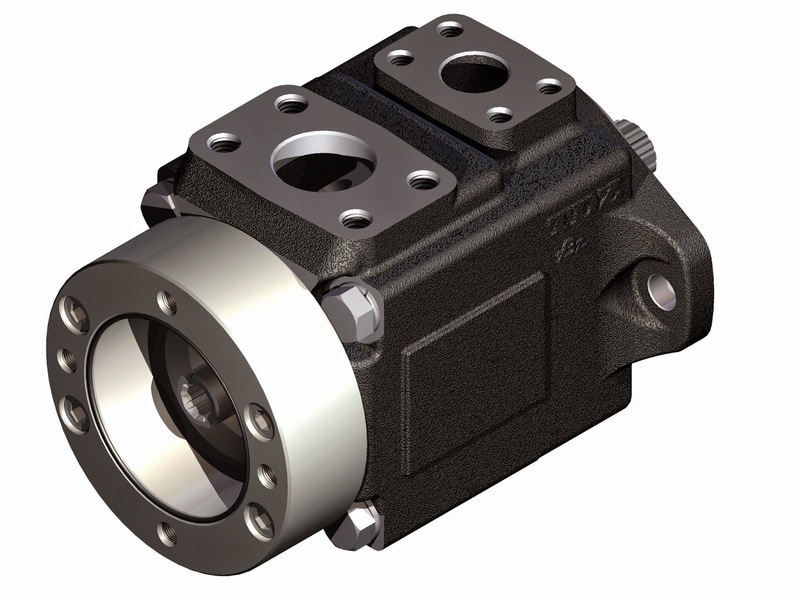 It’s available with universal output ISO 4 holes, UNI 3 holes or with flange. 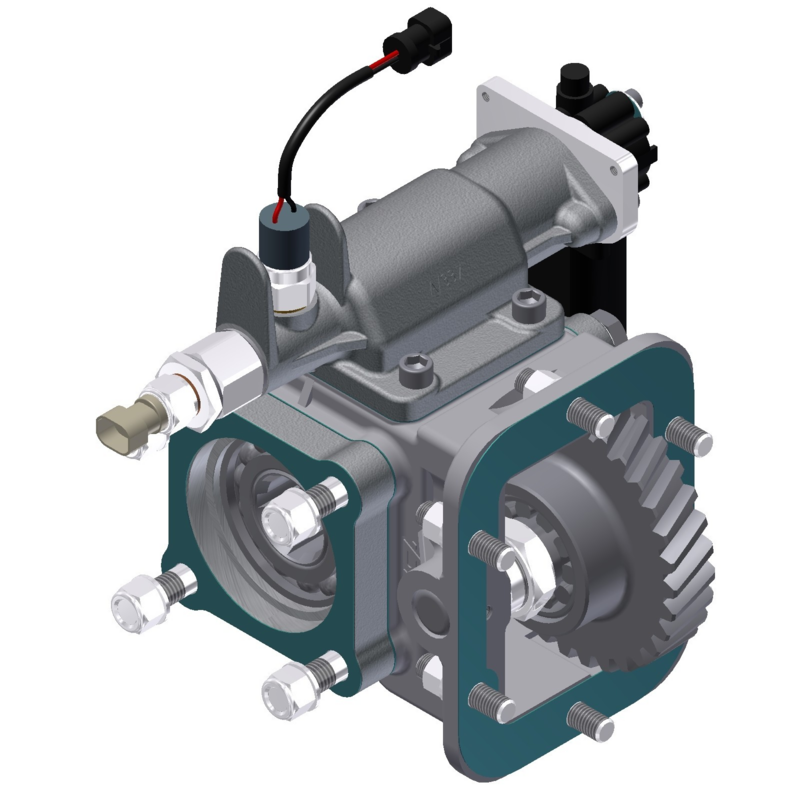 It also offers the possibility to add an optional lubrication pump. The continuous improvement of our products is one of the pillars of our success. In this spirit we are progressively incorporating special protection to the mechanical PTO's piston actuators. This new version of the mechanical pistons allows us to further extend the life of the internal components in harsh applications, for example in environments exposed to corrosive chemicals, coastal areas, etc. In addition to the continuous flow of new products we will continue to improve our current catalog to make sure we always offer the best and most comprehensive range of hydraulic products. Bezares SA is proud to summarize our participation at the the world’s leading trade fair for industrial technology. The show placed major emphasis on the digitization of manufacturing as well as on human-machine collaboration, innovative subcontracting solutions and intelligent energy systems – topics which pulled in the crowds. More than 220,000 trade visitors – 70,000 of whom came from outside Germany – used HANNOVER MESSE to catch up on the latest technologies and make key investment decisions. We would like to thanks everyone who visited us at the Industrial Fair 2015, we are excited about the many business opportunities found at this edition of Industrial Fair 2015 and are looking forward to see you all again next year. In our determination to contantly offer the most versatile hydraulic systems, Bezares started producing its new Heavy-Duty PTO for Mitsubishi M038S6. It's a reinforced PTO with single gear, single effect vacuum shifting and mounting on the left 6 bolts-window of the gearbox. 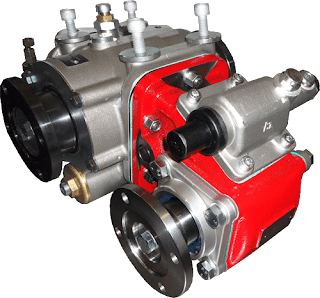 It's the ideal PTO for both, small pumps and compressor-mounting applications, ensuring the versatility of the hydraulic system. Also available with mechanical or pneumatic as it has an independent drive module. New webpages for Bezares Italy! Bezares keep pushing its new online pages and strategy with the revamped pages for our Italian subsidiary. Now we have complete HTML5 webpages with easier interaction, social media integration, news, direct contact form, tablet and cellphone compatibility, newsletter subscription and everything you can expect from a modern webpage for Spain, UK, USA, Mexico, France and Italy accounting for 80% of our visits. We are still working into a unified design for all our subsidiaries and international webpages, so you can expect more web-related news from us in the near future. Looking forward to receive your visit and don't hesitate in telling us what you think at the comments section or subscribing to our newsletter. 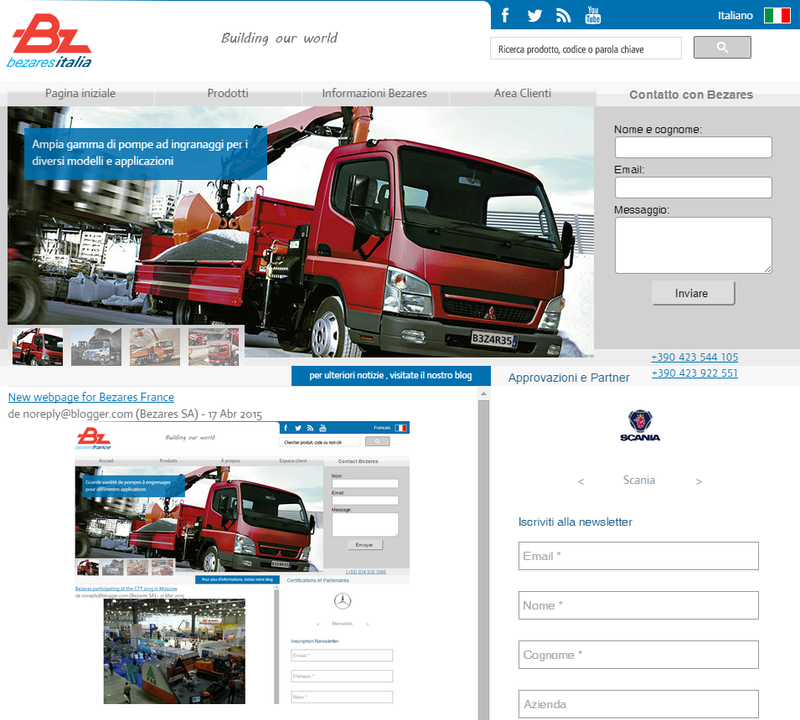 Bezares keep pushing its new online pages and strategy with the revamped pages for our French subsidiary. Now we have complete HTML5 webpages with easier interaction, social media integration, news, direct contact form, tablet and cellphone compatibility, newsletter subscription and everything you can expect from a modern webpage for Spain, UK, USA, Mexico, and France accounting for 70% of our visits. We are still working into a unified design for all our subsidiaries and international webpages, so you can expect more web-related news from us in the near future. For the fifth consecutive year, Bezares is showcasing its latest products, developments and technologies at the Construction Equipment & Technologies (CTT) 2015. Taking place in Moscow, Russia from June 2 through 6, 2015 the trade fair is considered as one of the largest annual trade fairs for construction machinery worldwide and the No.1 in Eastern Europe. Among the many new products and technologies Bezares will showcase PTOs specifical for the russian market, pumps and other equipments at the Stand 13-536.. Despite the tense economic climate, there are several major building projects in Russia that are being realized. The preparations for the 2018 FIFA World Cup including greater stadiums, bigger airports, new highways, (underground) railways, hotels and other infrastructural changes are only part of it. In addition, Moscow is setting up a complete new district called “New Moscow” with 1.5 million sqm housing space to be built in 2015. Furthermore, there are plans for huge shopping centers, office buildings and subsidized housings. All these projects need support from abroad, turning this event in a great opportunity for Bezares and all the industry. 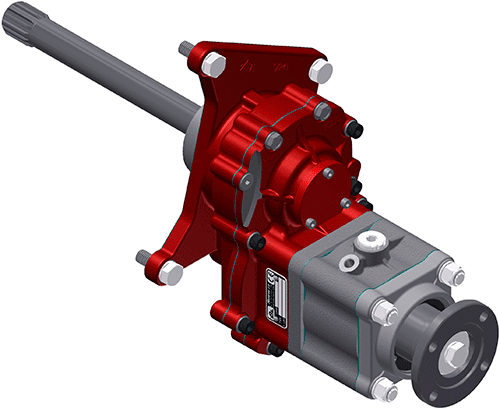 In our quest to always offer the most versatile hydraulic systems, Bezares brings a new accessory option for our PTOs: A new hydraulic drive kit. Just replace the actuator piston that comes with standard rear mounted Bezares PTOs to easily transform pneumatic PTOs into hydraulic ones. An economical and versatile solution for special machines and vehicles, using the hydraulic system already installed on your equipment. This new actuator piston can work with hydraulic pressure up to 50 bar and can be used with most rear mounted Bezares PTO. Bezares has designed and developed a new electric motor-driven PTO actuator. 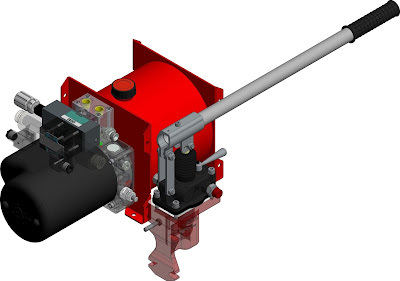 This new system allows more accurate connections than the older solenoid-based systems, making it perfect for tippers, cranes, tow trucks, etc. 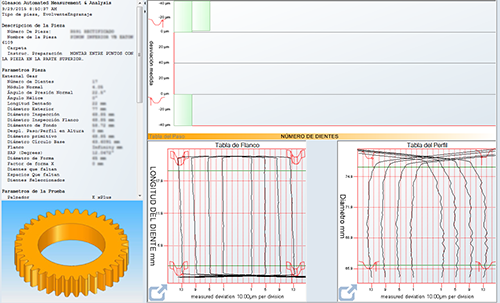 In this new system, a small electric motor is responsible for rotating the drive rod which, being equipped with a propeller, internally displaces the synchronizer activating the Power takeoff. All the PTOs equipped with this new actuator system includes also an easy synchronizing system to ensure that the activation is performed, great for automatic gearboxes. This type of actuator allows the fork attachment without having to turn on the motor, ensuring a long lifespan. For the full list of compatible PTOs, contact our sales department. 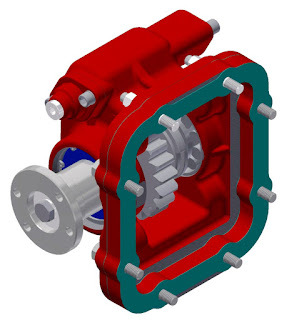 Bezares is proud to annouce its new T60CR Vane Pump with through shaftbased on Denison's design. 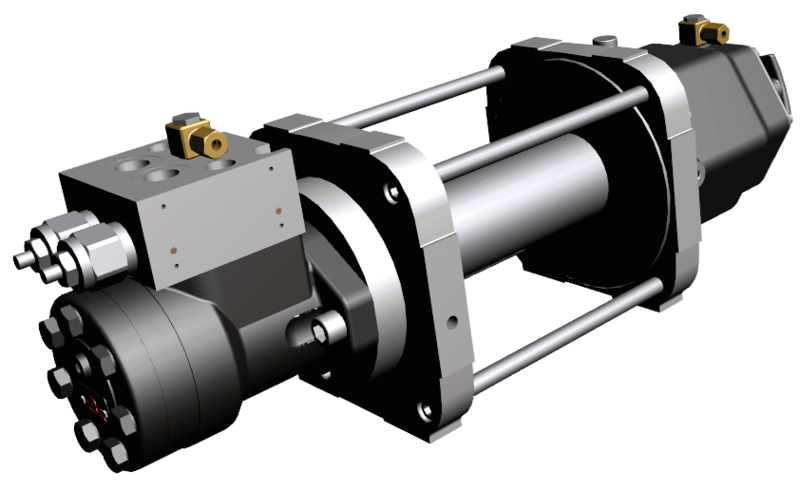 Through shaft pumps allows tandem pumps mounting, providing easier installations in confined spaces using fewer elements (motors , couplings, etc.) 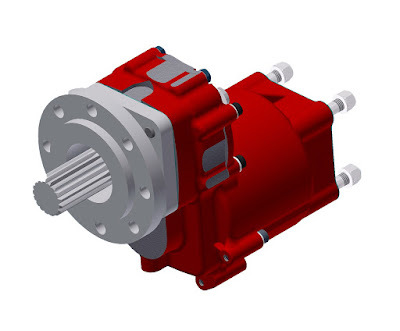 which, combined with the easy maintenance of the vane pump technology, results in a significant reduction in installation and maintenance costs. 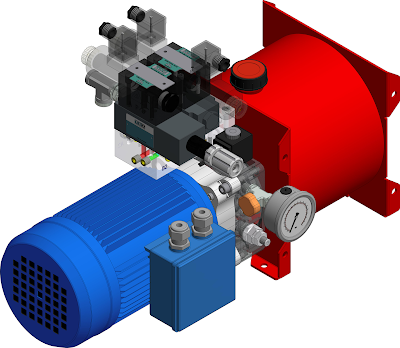 From now on, in addition to our popular range of Vickers' design based Vane Pumps with through shaft ( VQ / VS 4T , VQ / VS 6T, VQ / VS 7T ), we add this new Denison's design based model to our pumps range. 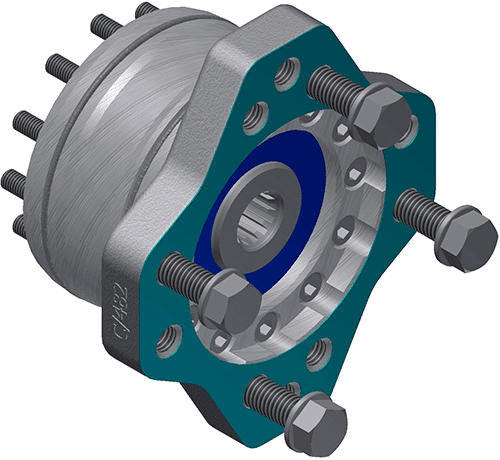 Available with SAE A flange coupling and flows ranging from 10.8 to 100 cc/rev. ( 3-31 USGal ). 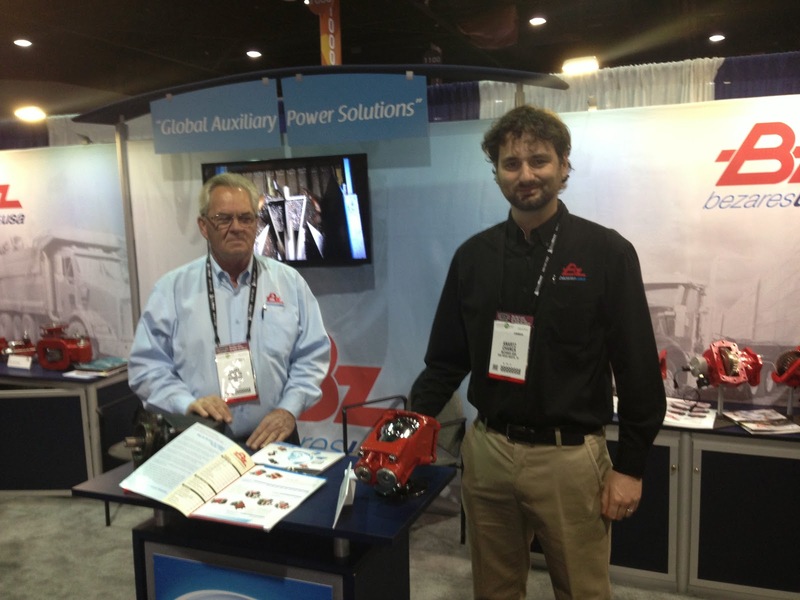 Bezares USA will be attending the North America’s largest Work Truck Show event from March 4th to March 6th. Our booth will showcase our newest Allison and Mack/Volvo PTO units, including the new Allison Extended Shaft and Volvo/Mack single and triple output models, among many other new PTOs and hydraulic products. The Work Truck Show 2015 kicks off March 3 with the Green Truck Summit and other educational sessions, while the event’s 500,000-square-foot trade show floor is open March 4–6. 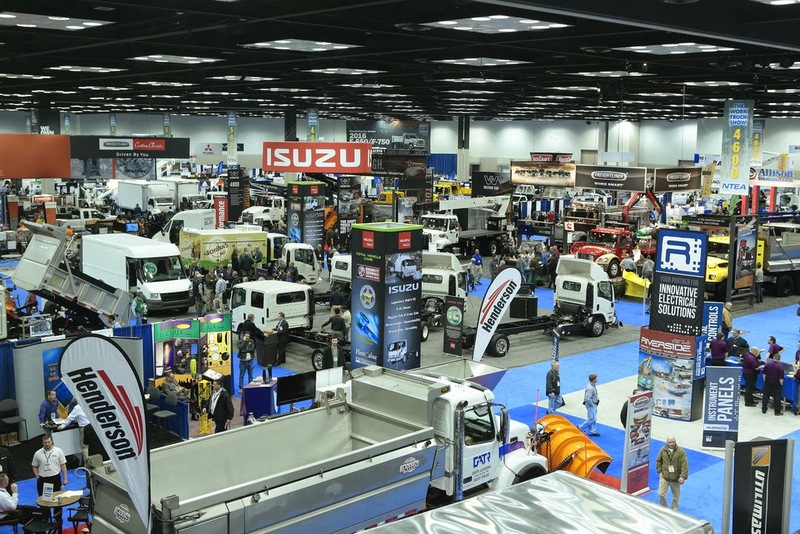 Produced annually by NTEA – The Association for the Work Truck Industry, The Work Truck Show is held yearly in Indianapolis, with continuous Bezares' presence, since 2000. Bezares will display its latest industrial products at the Industrial Supply 2015 fair, from April 13th to 17th, 2015 in Hannover Messe. We will present our new and improved TDZ Industrial product line, focused on low cost , low maintenance and increased efficiency for hydraulic systems. The Industrial Automation is once again focusing on the factory of the future and the continued integration of new industry's areas. 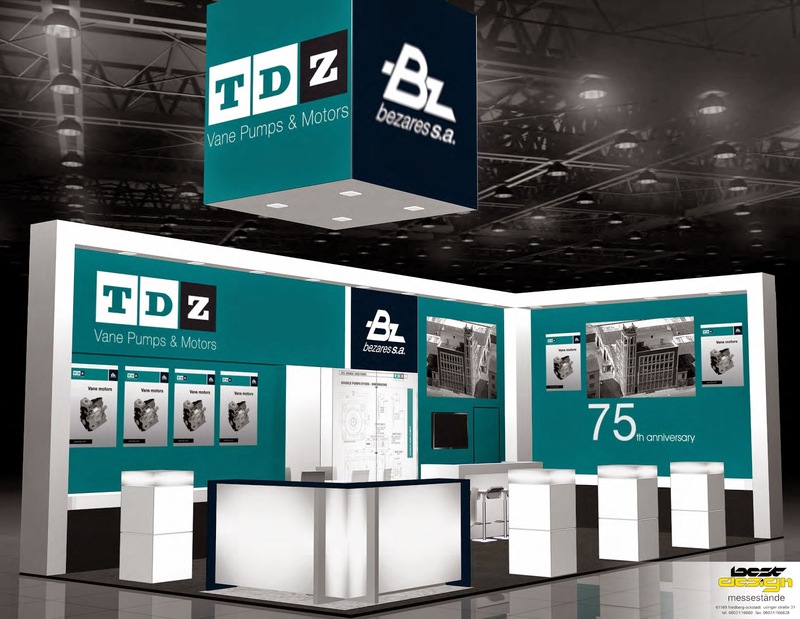 Visit our booth at E02 and check, in first hand, all the new developments in hydraulic that Bezares and its brand TDZ have ready for 2015. Bezares is proud to announce that our new compact and lightweight whinch for up to 3,5 Tons., already has its crowdsourced name, Bull 3500 and is entering its last test phase with imminent launch. For the first time ever Bezares used crowdsourcing inputs at its product naming and the campaign's success indicates the beginning of a new phase moving to a more collaborative product development. Its optimized design summarize the Bezares experience designing and refining its whinch technology, with special focus on improved efficiency, compact housing, reduced weight and internal parts number without sacrificing its performance, resunting in the Best technical features in a reduced unit. B. Bi-directional. Flexible installation. Integral full load holding, with overcentre valve and sintered bronce clutch discs. E. 100% protected against pressurized washing machines. Special sealed construction. 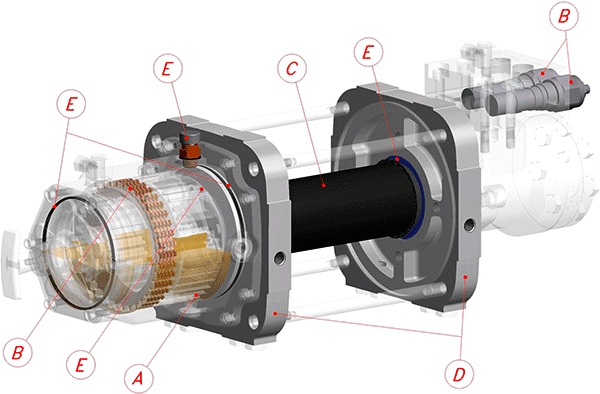 This pump is at advanced prototype phase and is planned to be available on the second quarter of 2015. During the hard times faced by our economy and against the austerity trend, Bezares increased its development, infrastructure and showcase investiments in a innovative strategy that allowed us to increase our product value while keeping the low costs for high quality hydraulic equipments, increasing the quality gap between Bezares and generic brands. - Duplicate our investments in fairs and exhibitions, with presence in 8 countries and 3 continents. The new marketing strategy had very positive results, including exclusive distribution agreements with leading companies in the industry, allowing us to have a steady growth that doubled our presence in Asia and center America, allowed a 20%+ increase in North America and a overall growth of 8% last year, increasing our Market share and reinforcing Bezares and its brand TDZ position among the top hydraulic manufacturers worldwide. 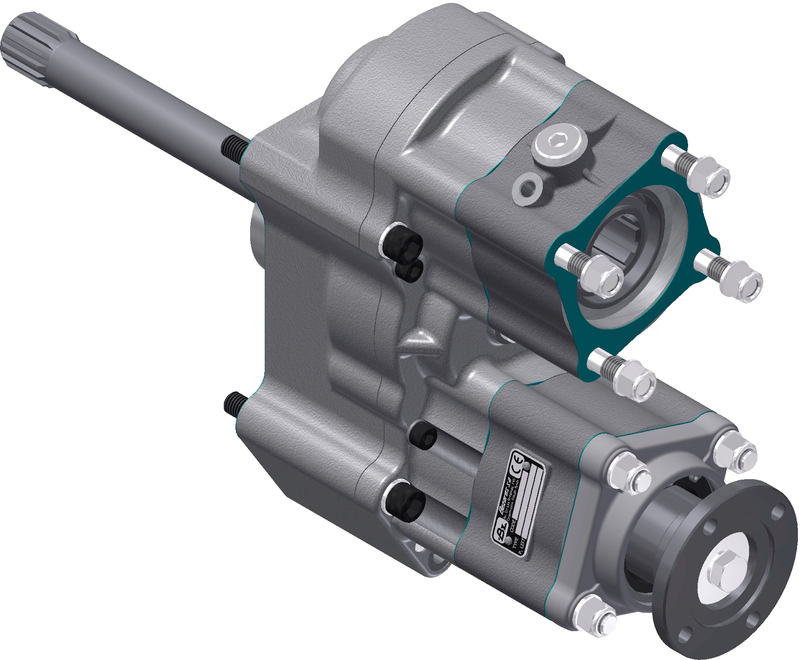 In our determination to contantly offer more versatile products at all our hydraulic range and following the same concept as our PTO line with built-in clutch, we've now engineered a new manual PTO, reinforced with a configuration of high torque and high ratio (1: 1.75) for AS- TRONIC series gearboxes. 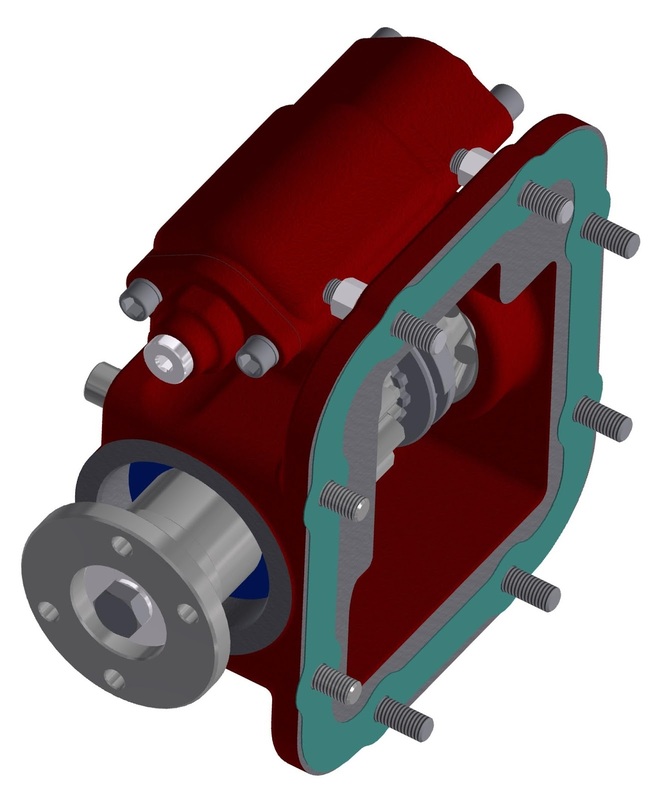 This new PTO has a special flange for 5 holes gearboxes, allowing the assembly of larger pumps, expanding the range of suitable applications, adapting to the needs of your application thus reducing the need of splitter boxes. This new PTO driven through the vehicle's air pressure, is already available with the reference 1028102. 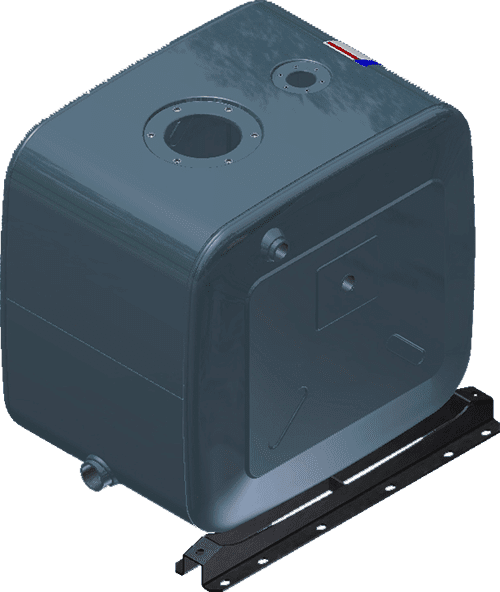 Did you ever looked at one of our side mounted Oiltanks and thought "It would be perfect if I could just fit it hidden back there"? Bezares got you covered with our new adapters for mounting side oiltanks behind the cabin. Sure, we already offer a great line of rear mounted oiltanks made specifically for this setup but our never-ending commitment to offer the most flexible hydraulic equipments line in the industry just don't allow us to stop offering more and more options! Made in painted steel is already available!